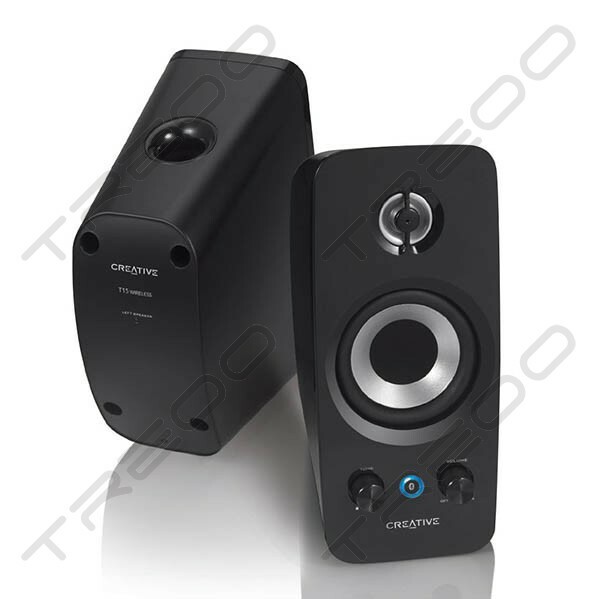 The Creative T15 Wireless features dedicated tweeters for crisp highs, custom-selected drivers for distinctive midrange, and BasXPort™ technology for high-output bass. 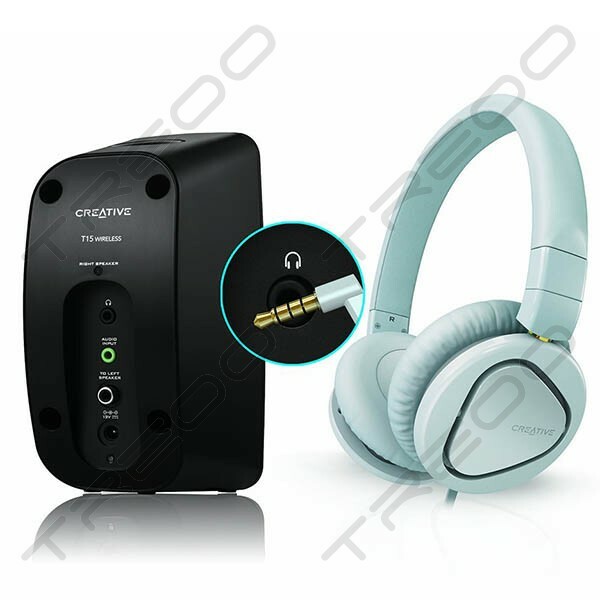 It boasts clever connectivity options with Bluetooth® capabilities, Line-in and a dedicated headphone output. 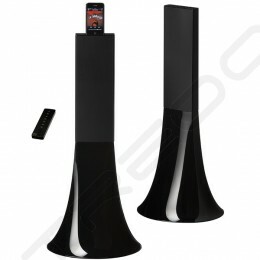 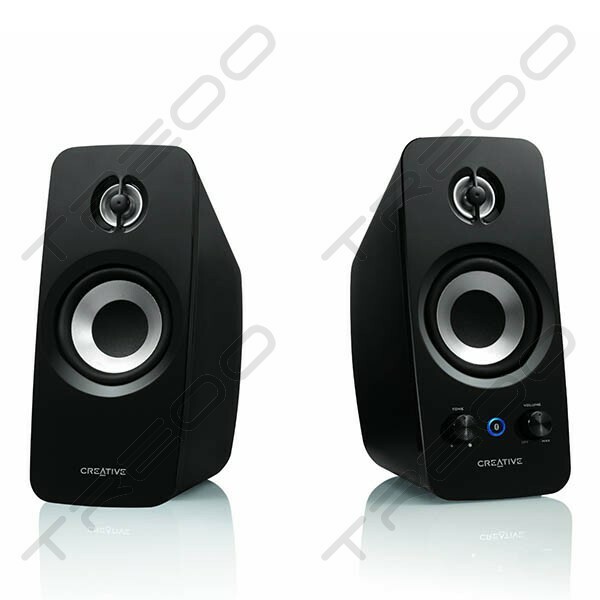 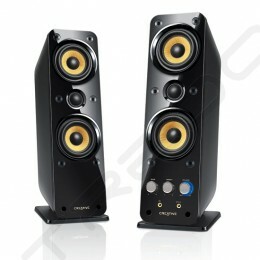 Conveniently positioned volume and tone controls round up the clever features of this speaker system.